PennsylvAsia: Encore presentation of BTS Concert film BTS World Tour Love Yourself In Seoul, February 9. 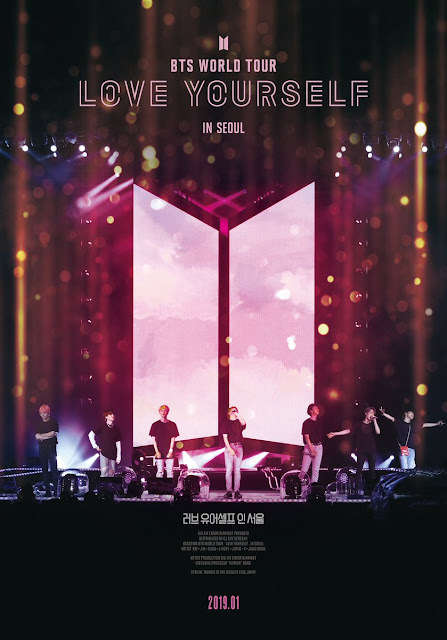 Encore presentation of BTS Concert film BTS World Tour Love Yourself In Seoul, February 9. The movie will play at 11:00 am and 7:00 pm at the Cinemark Theaters in Monroeville and the North Hills. Tickets are available online.